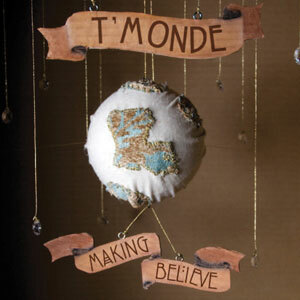 T’Monde, meaning “little world” or “little people,” began playing together in early 2011. 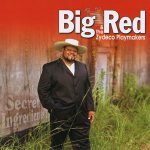 All members are seasoned musicians and have played with many renowned Cajun bands, including the Pine Leaf Boys, the Savoy Family Band, Walter Mouton and the Scott Playboys, and Steve Riley and the Mamou Playboys. 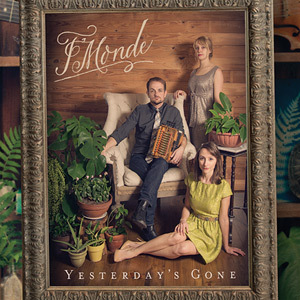 Steeped in traditionalism, T’Monde plays old-fashioned Cajun music ranging from the early 1900s to present day. All three musicians are talented singers, having their own distinct sound that makes the band very unique and special to see. Influenced by many different styles of folk music, T’Monde brings you rocking two steps, beautiful harmonies, sorrowful waltzes and heartfelt blues. This debut album, Making Believe, is a fine example of the band’s special dynamic of different musical styles, soulful singing and musicianship that makes the band fun to watch and listen to. Members include Drew Simon, Megan Brown and Kelli Jones. 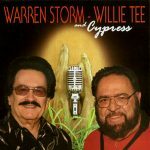 Released in March 2012, 13 tracks.